If you’ve ever wanted to take a tour of the Houses of Parliament but have been unable to make the trip to London, we’ve got just the thing for you. 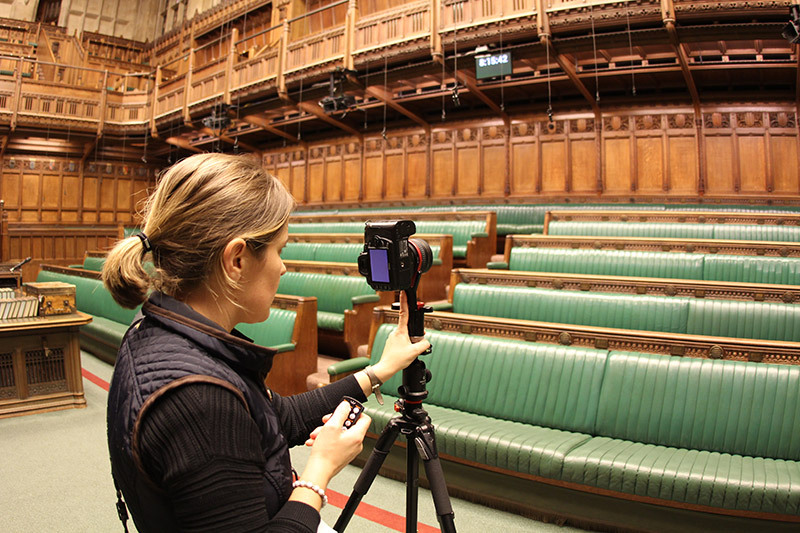 The UK Parliament offers virtual tourists the chance to take a 360° spin around the historic interiors of the Palace of Westminster online. The virtual tour was developed by Aardvark 360, specialists in creating interactive and immersive imagery. Each individual 360° photo sphere is made up of 13 high-resolution images, taken at a variety of exposures and directions, using a specialist wide-angle lens and panoramic tripod. The tour is also be available on the Parliament website, accessible either via a computer or smartphone. Switching to the “virtual reality” mode splits the screen of your mobile in two and, if you then place your phone in a cheap Google Cardboard headset, you can enjoy a proper, three-dimensional tour. 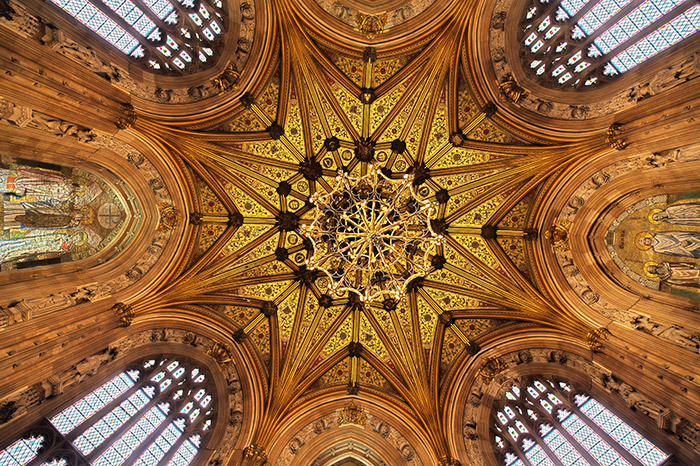 The Houses of Parliament have been open to the public for a number of years, with guided tours available throughout the week. However, the virtual tour allows visitors less able to travel to experience what life is like inside the seat of government and learn about its thousand-year history. This tour is part of the Google Maps world, alongside similar experiences for other well-known landmarks, including Buckingham Palace which can be seen below. If the 3D online tour has tempted you into paying a visit in person, you can find details of how to book a tour or join a debate on the Houses of Parliament website.